Improving the measurement of the performance of health systems is a wise policy option for federal, provincial, and territorial governments because it provides essential information for understanding the inevitable trade-offs involved in trying to reduce costs while striving to improve quality of care, access, and the health of the population. 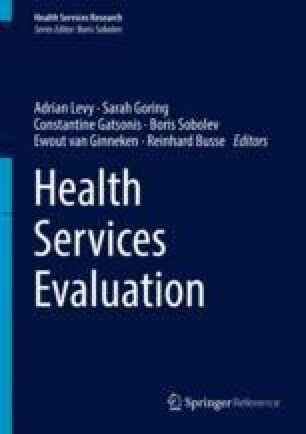 Performance measurement – monitoring, evaluating, and communicating the degree to which health-care systems address priorities and meet specific objectives – is also garnering increased attention from many stakeholders at other levels of the system. This chapter is reprinted from Levy, Adrian R., and Boris G. Sobolev. “The Challenges of Measuring the Performance of Health Systems in Canada.” Health Care Federalism in Canada. Eds. Katherine Fierlbeck and William Lahey. Montreal: McGill-Queen’s University Press, 2013. Print.